Find out why our customers say they can't live without X1 Search. 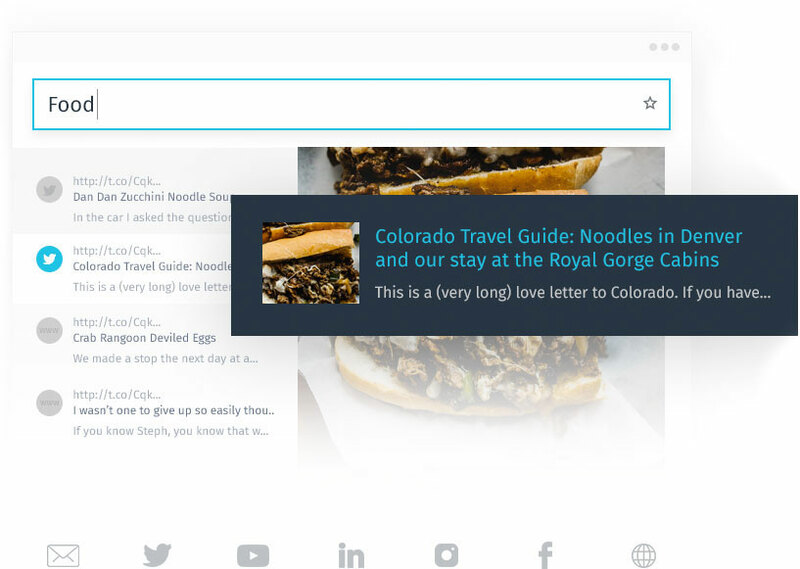 X1 empowers you to collect social media and web-based content for your most important matters. 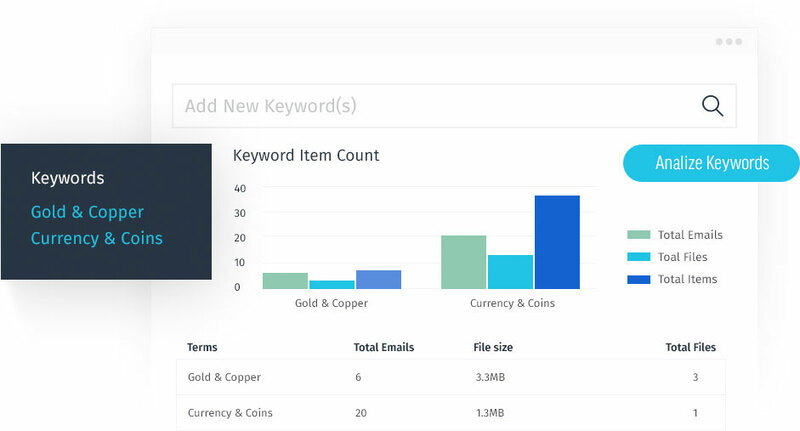 X1 eDiscovery will revolutionize your workflow with faster ECA, collections and insights. Gain instant insight into end user systems. It's like having x-ray vision for the unstructured data in your enterprise. Blazing fast access to information for compliance, eDiscovery, and productivity. 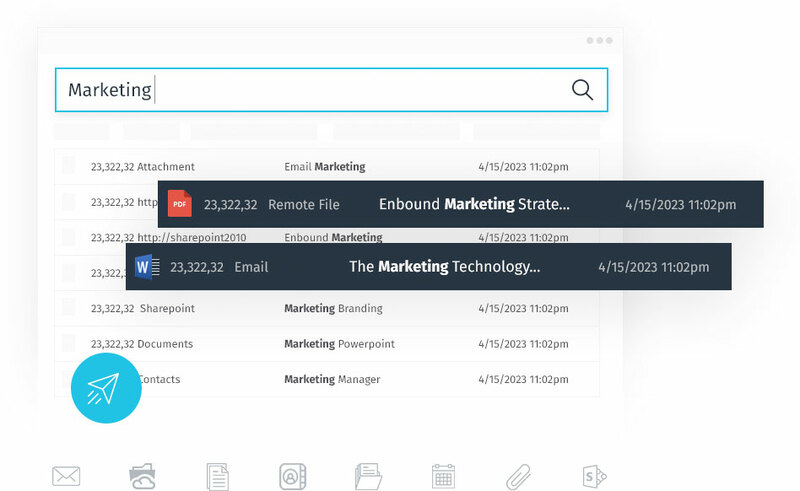 X1 Search™ provides users the fastest, simplest way to find and work with the exact information they need and thought they’d never find again. For people at businesses who want immediate access to their documents and emails so they can get on with their work. Collect and Search Data from Social Networks and the Internet. X1 Social Discovery™ is the industry-leading solution that enables preservation and analysis of all web-based evidence in a court defensible manner. For law firms, legal consultants, and law enforcement who need to collect and search data from social networks and the internet. 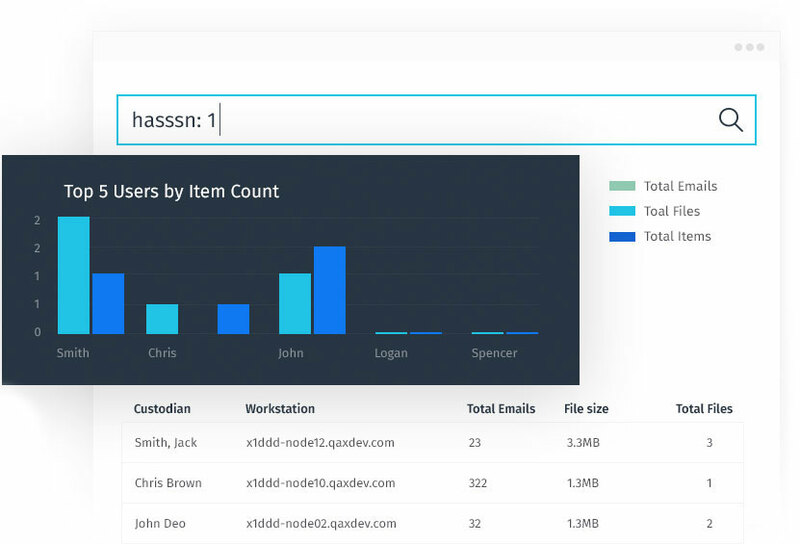 Unique in the industry, X1 Distributed Discovery™ upends the traditional collection process by analyzing ESI on a custodian’s assigned computer within a moment’s notice, prior to collection, enabling true early case assessment and focusing collections as precisely as desired. Access, Analyze, and Act upon any Data in just Minutes. X1 Distributed GRC™ is the only software that gives organizations the capability to access, analyze and act upon data in just minutes on an individual’s computer and company networks for the purpose of complying with internal policies, data audits and regulatory requirements. NEED HELP PICKING A PRODUCT? Reach out to us and we can assist you. Your email/password combination is not valid. Your email address was not found. Please try again. Your email address is not valid. Please try again. Your password will be sent to the email address you provided. I lost my X1 registration code. Your email address was not valid. Please try again.